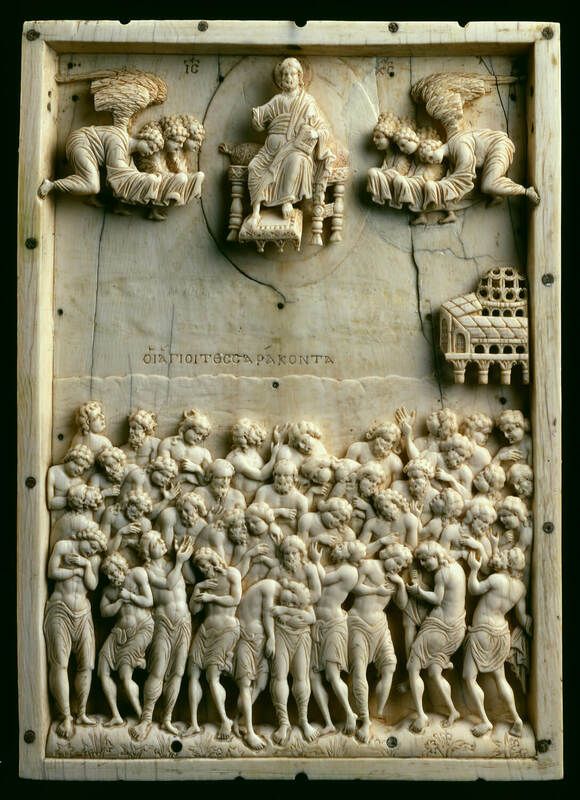 In the year 2000, the Sculpture Collection and the Museum of Byzantine Art were merged to form one museum. In August 2000, the Bode-Museum, formerly the Kaiser Friedrich Museum, was closed for reconstruction. With the re-opening of the Bode Museum on 19 October 2006, the Sculpture Collection and the Museum of Byzantine Art, together with the Numismatic Collection and works of the Gemäldegalerie – Old Master Paintings, are once more on display in their full splendour. The Sculpture Collection is one of Germany’s largest collections of sculptures dating from the Middle Ages and later. It originates in the Prussian “Art Cabinet” collections, the Brandenburgisch-Preußische Kunstkammern. After decades of being dispersed, the collection of sculpture was reunited in the Bode Museum, its original home. The Sculpture Collection possesses works from the Early Middle Ages to the late eighteenth century, from the German-speaking countries, France, the Netherlands, Italy and Spain. Italian sculpture is a particular area of emphasis in the collection. Major medieval pieces, such as the Madonna by Presbyter Martinus and the Man of Sorrows by Giovanni Pisano, lead on to masterpieces of the early Renaissance. Glazed terracottas by Luca della Robbia, Donatello’s Pazzi Madonna and the portrait busts by Desiderio da Settignano, Francesco Laurana and Mino da Fiesole are all highlights of the collection. Brüggemannn, Nicolaus Gerhaert van Leyden and Hans Leinberger. Statuettes made of alabaster, boxwood and ivory represent sculpture of the German Renaissance and Baroque periods. The monumental wooden sculptures of knight-saints Zürn dating from the Thirty Years War are particularly impressive works of craftsmanship. The museum also possesses some excellent examples of architectural sculpture. The gallery from the church in Gröningen is a major work of the German Romanesque period. Sculptures by Andreas Schlüter and the six figures of generals, which were created for the former Wilhelmplatz, represent Berlin sculpture of the 17th and 18th century. Rococo and early and late Classicism in Germany and France are represented with works by Ignaz Günther, Joseph Anton Feuchtmayer, Edme Bouchardon, and Jean-Antoine Houdon. The study collection of the newly opened Bode Museum displays numerous pieces of Italian sculpture by different schools, mainly from the period of the Renaissance. They include the bronze head of Lodovico Gonzaga, the head fragment of the “Princess of Naples”, and the bust of Flora which, much-debated regarding its position within the history of art, has recently been redated. Focal points are the 15th century Madonna reliefs made of clay, stucco and cartapesta, centred around a madonna composition by Jacopo Sansovino, one of the most important works of its kind in the 16th century, as well as a number of fragments of first-class sculptures shown for the first time since the end of the Second World War. As a particular highlight of contemporary state support, the museum’s collection is being supplemented for three years with thirty works from the “Kunstkammer Würth”, the collection of the industrialist, art collector and patron Reinhold Würth. Next to a 17th century cabinet, the Kunstkammer mainly contains small ivory sculptures from the 17th and 18th centuries by artists such as Leonhard Kern, Zacharias Hegewald, Joachim Henne, Adam Lenckhardt, Paul Egell or Christoph Daniel Schenck. Moreover, the presentation includes a precious 17th century amber altar, a silver piece showing Diana on a stag, partially gilt by Paulus Ättinger, as well as turned ivories. The Museum of Byzantine Art owns a first-class collection of art works and utility objects from late Antiquity and the Byzantine period. It is the only one of its kind within Germany. 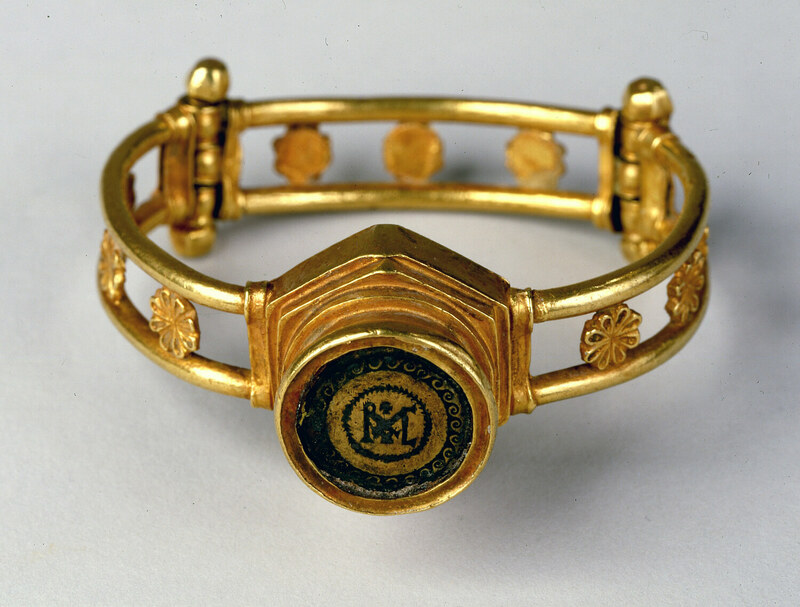 The focus of the collection is on art of the Western Roman and Byzantine Empires dating from the third to the fifteenth century. Additionally, there are a large number of post-Byzantine icons and small art works. Nearly all of the works of art originate from the ancient mediterranean region, from Rome and Italy, from Istanbul (the Byzantine Constantinople) and Turkey, from Greece and the Balkan countries, from Egypt, Nubia, Ethiopia, North Africa, the Near Eastern and Russian countries – according to expansion of the Eastern and Western Roman Empires and the states which continued the inheritance of the Byzantine culture. Out of this broad spectrum, the Berlin collection has shaped its distinctive profile, defined by four main aspects: Roman sarcophagi and sarcophagi fragments from Late Antiquity offer a panorama of Early Christian iconography in the capital of the Western Roman Empire. The rich holdings of figurative and ornamental sculpture from the Eastern Roman Empire allow insight into the stylistic diversity and developments within this genre; no collection other than the archaeological museum in Istanbul is on par with this part of the Berlin collection. 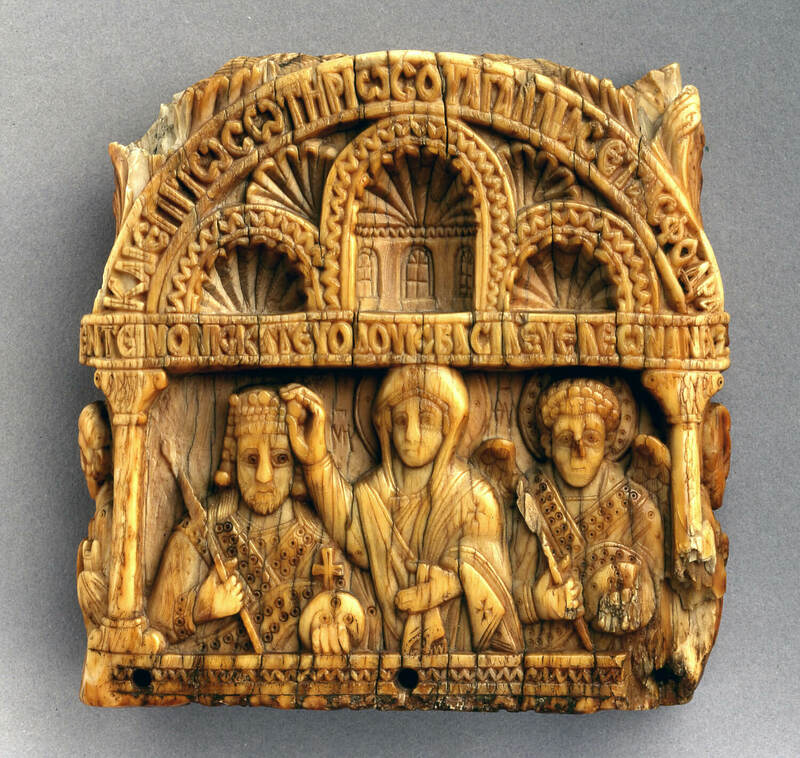 Precious ivory carvings and mosaic icons document the high technical and artistic standard of Byzantine court art. Every-day objects and Christian religious items from Egypt give an idea of daily life and the equipment of liturgical procedures. Among these are excavated objects made of organic material such as wood or fabric which owe their preservation to Egypt’s hot and dry desert climate.